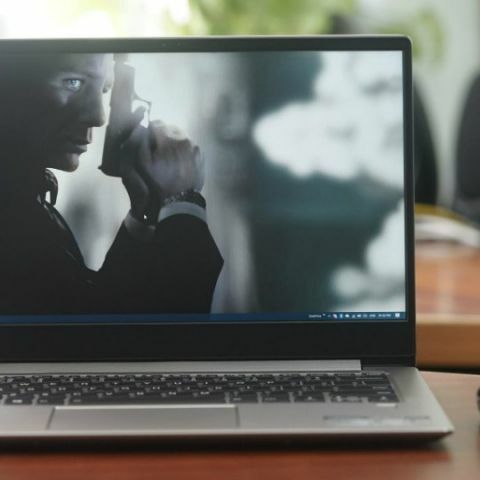 If your idea of a laptop is a machine thats slim, light and battery efficient, an ultraslim laptop is something you should be aiming for.. A laptop is all about portability and with the Ideapad 530S, Lenovo has put portability and efficiency at the forefront of its overall product philosophy. Sure, we’ve had ultraslim laptops for a while, but either they command a heavy premium or end up compromising on essential features. With the IdeaPad 530S, Lenovo has established a fine balance of portability, features and performance. All being offered at an attractive price point along with pleasing design that boasts of premium finish and use of quality materials. Want to know more on how the Lenovo Ideapad 530S achieves that ideal balance for an ultra slim laptop? Read on. 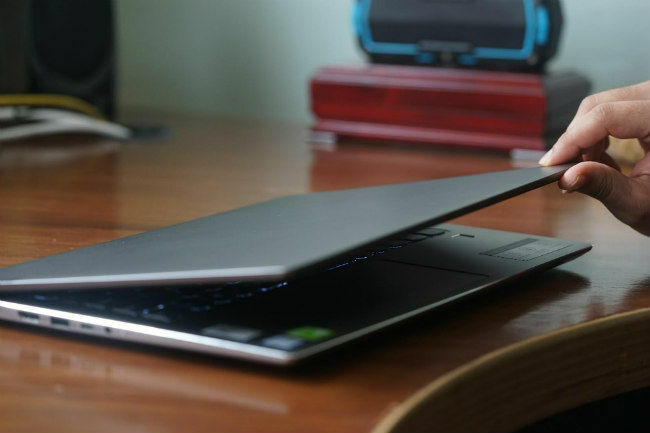 The Ideapad 530S is 16.4mm thin, which makes it easier to place in a bag and carry around. Just what you want when you are travelling around. 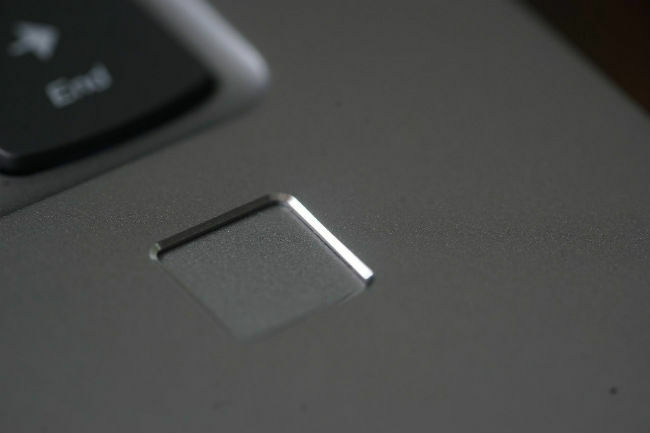 Further, this thinness also makes the laptop look more premium and modern. Weight is another important aspect when it comes to laptops. The Lenovo Ideapad 530S weighs 1.49kg. So you can easily carry the device in your hands, or in a bag without getting too fatigued. Lenovo’s Ideapad 530S laptop sports an aluminium finish that features very little in terms of embellishments or over-the-top design features. This helps make the laptop look professional . The premium metal design is further complemented by the slimness of the laptop, which make it look classy and suave. The Lenovo Ideapad 530S sports a 14-inch screen, which is just the right size for most use cases. Users have an option of choosing between two display resolutions. They can either choose a WQHD resolution of 2560 x 1440 pixels or a Full HD resolution of 1920 x 1080 pixels, based on their needs and requirements. 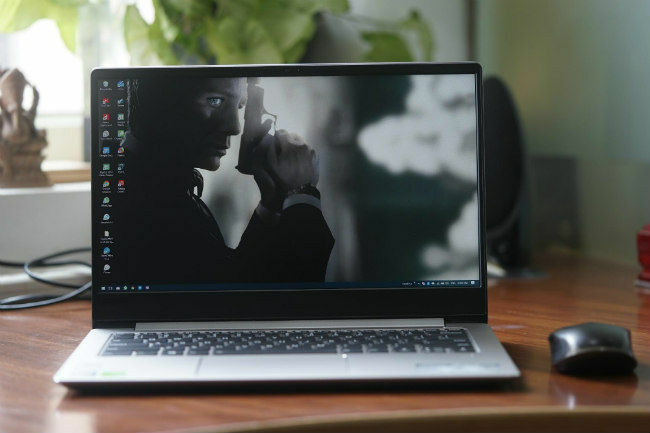 On top of this, it also offers edge bezels that are 5.75mm thin, as well as a brightness of 300 nits, which makes it easier to read in brightly lit conditions. Lenovo’s Ideapad 530S is available with up to an 8th Gen Intel Core i7 processor, which is one of the newest processors offered by Intel. Users also get the option of 16GB DDR4 RAM and 512GB SSD storage. So they can pick one depending on what it is needed for. 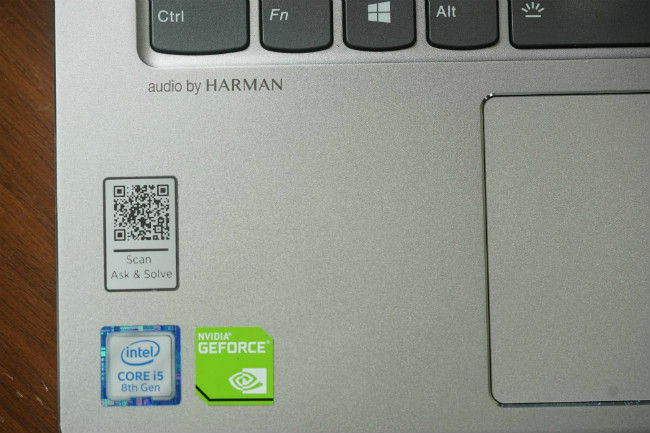 On top of this, the laptop also offers users the option of up to an Nvidia GeForce MX 150 graphics card. When you’ve got a portable device, you want it to last for a very long time. 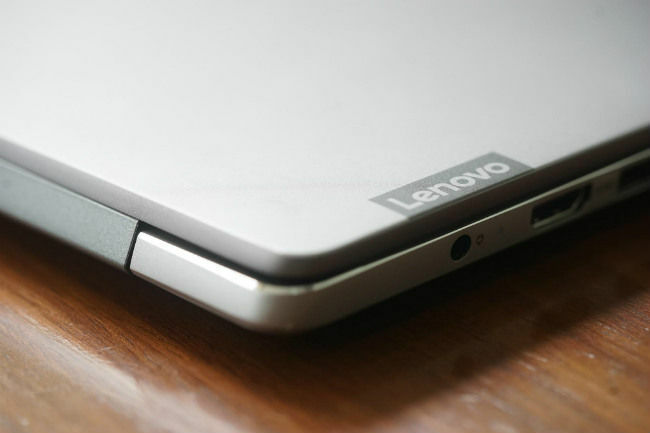 Lenovo says that this laptop is able to last for up to eight hours on a single change. Further, you don’t have to wait a very long time to charge the device as well. 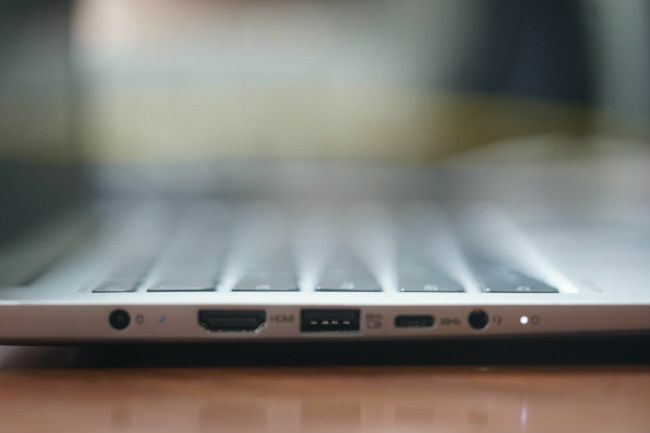 The laptop comes with Rapid Charge technology, which the company says can offer two hours of battery life with 15 minutes of charging. In a professional environment, security is paramount. The Ideapad 530S features a fingerprint reader that lets users login via a touch, which is more convenient than typing in a password each time. Further, thanks to Windows Hello, this personal information is protected by enterprise-grade security.